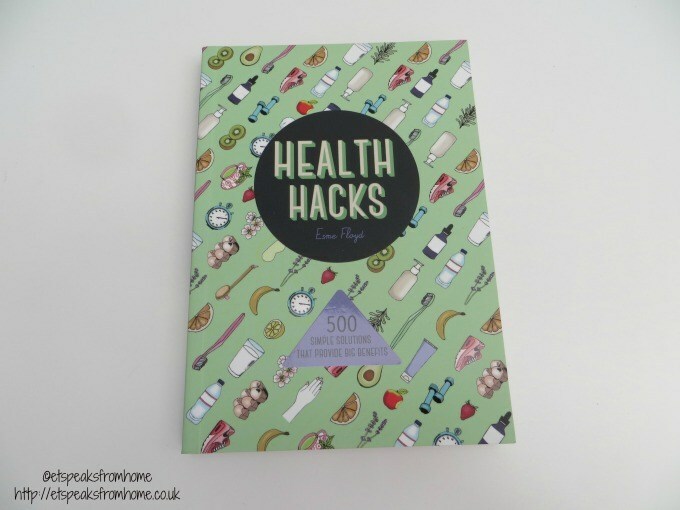 Health Hacks contains 500 simple solutions that will provide benefits to your health. This is written by Esme Floyd who is a writer specialising in health, science and lifestyle subjects. She has written for UK publications Zest and Men’s Health, and is the author of Body Massage and seven 1001 titles, including 1001 Little Beauty Miracles. This year 2015, I was invited for two fitness challenges which is to trial Epson Pulsense watch and Alive! Women’s energy multi-vitamin. I have to say that going to the gym or any form of exercise is definitely not my cup of tea. My weight has been like a yo-yo since young. This year, I wanted to be different! So I am thrilled to trial Alive! multi-vitamin to give me the boost that I needed. Alive! is already a huge hit in the US and is launching in the UK this coming February. Do look out for them. 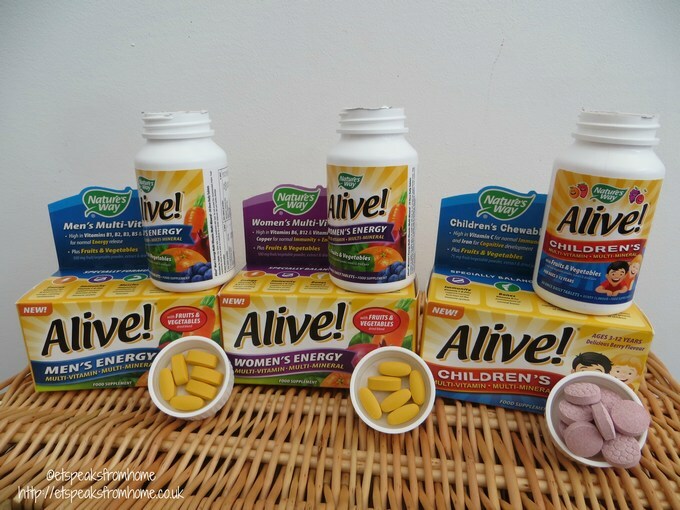 What’s so different about Alive is that it is the only multi-vitamin and mineral brand available in the UK containing a proprietary dried blend of 26 fruits & vegetables including, pomegranate, acai berry, cranberry, blueberry, strawberry, beetroot, carrot, cabbage and apple. It does not contain gluten, soya, dairy, yeast, artificial flavourings or colours. Tinnitus often develops after trauma to the inner ear – severe ear infections or loud noises are often to blame. It is not just annoying, the constant buzzing or high pitch hissing can become debilitating to daily life. People struggle with it for years, with no known medical cure there is not much else to do. 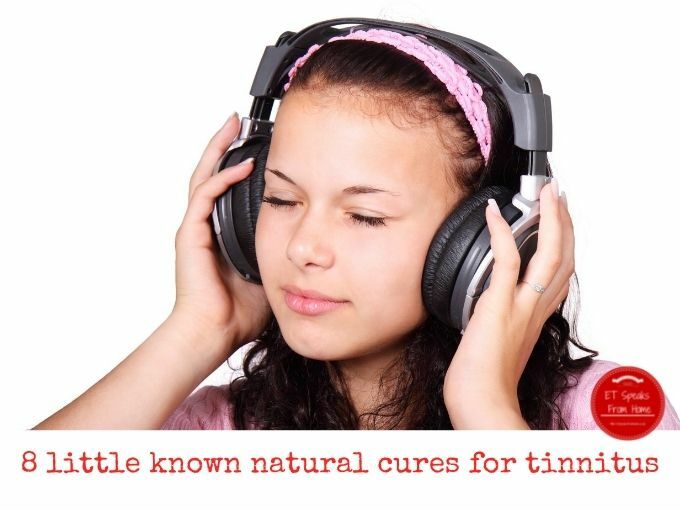 If you think you may suffer with tinnitus take a look at this hearing information for some tips on how to deal with it and why not try some of these natural remedies…they may just work! I was brought up in Singapore and used to drink from the tap as we had soft water and so had less limescale. Since moving to the UK, I have always lived in hard water areas. As I found out, the hardness of your water is not just dependent on your supplier but also on your postcode. While experts say it is generally not harmful to your health, I believe it affects the taste of water and therefore any beverage made from it. Since I came to UK, I have been using a water filter religiously for my family. I will use it for cooking, making drinks for children and all sorts. I think it is so much nicer to drink too. I’ve also not had to descale my kettle for years as it still remains clean. 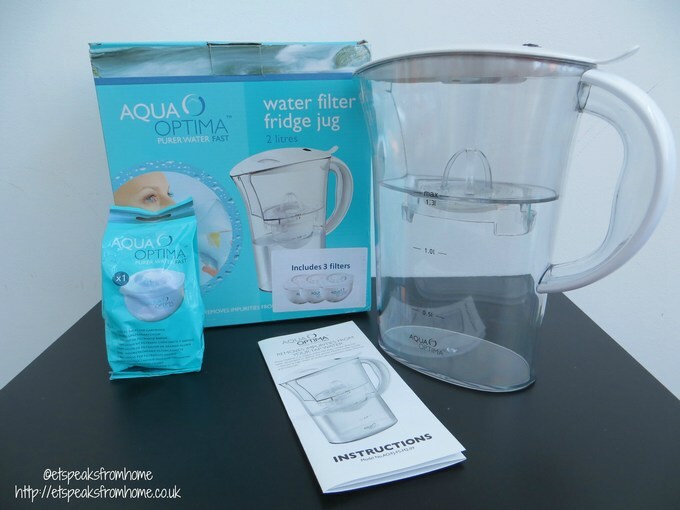 Recently Aqua Optima got in touch to see if I would like to try them out. I thought why not. I have been using the same brand for over 10 years and this brand’s water filters are getting very expensive nowadays. It is about time to look for an alternative without compromising the quality of the water. My daily beauty routine is to wash my face in the morning and then apply a lot of face cream before getting my children ready for school. I like to keep it moisturised especially against the elements in this harsh cold weather. Also routinely after my daily shower, I will put on more face cream, have a weekly face mask, daily cleanser before I go to bed. Keeping my family healthy is always my number one priority. I supplement our diets with vitamins and minerals. This time around, I picked an Active Kids Omega 3 for my children, Total Krill Oil for myself and Joint Plus MSM for Mr C.
Each packet of myvitamins come in a zip lock that allows you seal the vitamins securely. They can be store neatly in your handbag but you must be careful with children as you won’t want them to think it is a pack of sweets. Eye Journey: Mummy, I cant see it! Parenting is never plain sailing nor like it says in the guidebooks. There are always ups and downs. It is always worrying when you child is not ‘normal’. Ms C has been diagnosed with myopia and astigmatism since she was two. Since then, we have been to the Samuel Johnson Community Hospital every two to three months for a check-up. Each time Ms C will say she can’t see when the word is too small. We have been seen by the consultant, optician and orthoptist. Have you ever wanted to give your other half a big slap or kick them off the bed because they snore so loud the bed shakes? Well I do! I’ve suffered for ages listening to Mr C’s snoring, not helped that I’m a light sleeper! 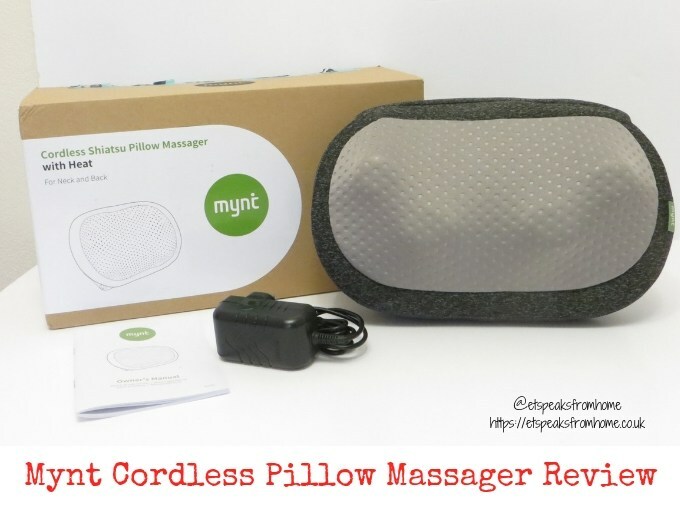 We have tried different type of pillows and nasal strips for him but we didn’t have much success with those. Mr K is a very active and healthy boy but even so I regularly by him vitamins and omega 3 to top him up with vitamins to ensure he is getting all his essential nutrients. He understands what vitamins are and is also keen to eat them. There are so many types of vitamins on the market that choosing the right one can be a bit daunting. A few weeks ago, I blogged about my first impression about Kegel 8 Vaginal Cones and made a video about the cones. If you have not seen it, this is the video. If you had followed my post about my daughter who was diagnosed with lymphadenopathy, I am so glad to tell you that we had a ‘fantastic’ result. She is having glandular fever and not cancer. So what is glandular fever? They are a type of viral infection that mostly affects young adults. Common symptoms include fever, a sore throat and extreme tiredness (fatigue). A month ago, Ms C had a week of fever and sore throat. It never occurred to us that it could have been glandular fever. Apparently there are no specific treatments for glandular fever, you can only relieve the symptoms. Read more here. Now we have to monitor her lumps and hope they resolve. It could take weeks or even up to 18 months. Thanks to everyone for their kind comments!